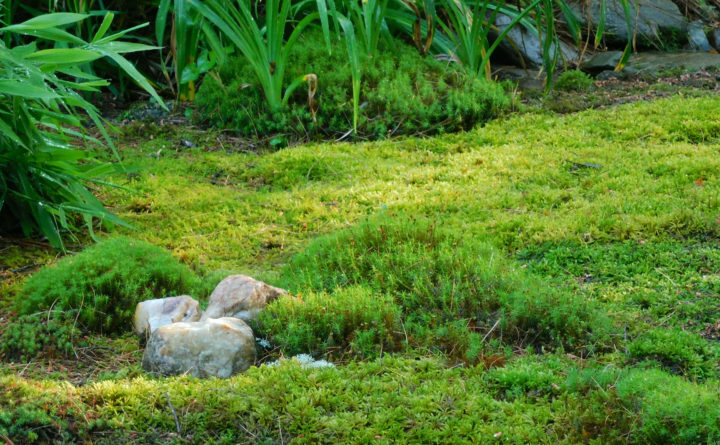 Wallhead said to look for shadier locations, such as forest understories, partially wooded areas and woodlines, or the transition zone between your yard and a shady forest. If your property lacks these resources, Martin and Wallhead suggested growing on shaded stone wall, around the skirt of a tree or on the north side of a building. 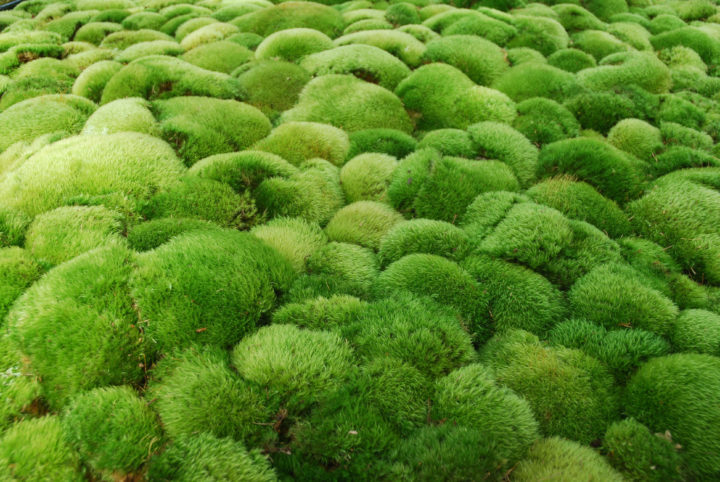 Dicranum scoparium, a type of moss that grows well in Maine. 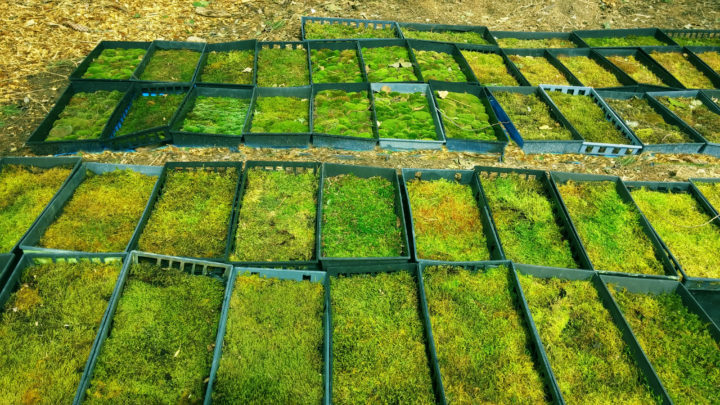 Wallhead said to collect moss by raking it up or collecting clumps and then transplanting them to a new location by pressing the fragments into the soil surface and keeping them evenly moist.